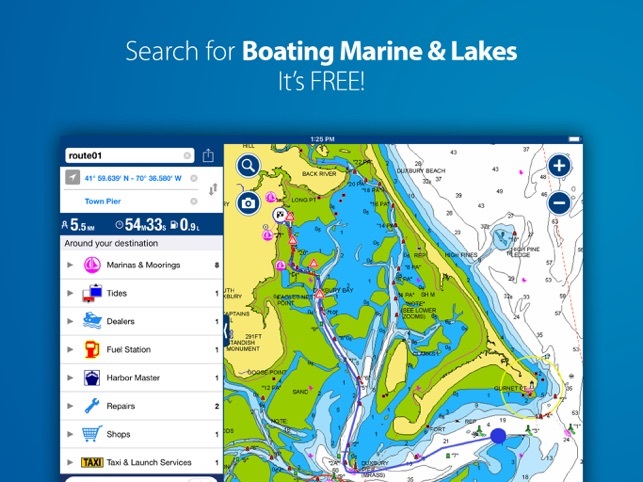 I have used many of the "marine navigation" apps here in App Store. Navionics is the best by far, period. Listen I keep seeing Active Captain in reviews. First off I use AC and have to be honest it ain't that good nor do many update the listings. Anyhow Navionics has community edits which acts just like active captain but is updated by folks more often. In addition, don't rely on these in app bookmarks anyway! After Hurricane Irma much has changed! I prefer Navionics app because of the ease of use, compatibility (device) and the fact that more than 2000 updates occur daily! As for apps like iNavX; why buy an app then buy charts, that is stupid! Last, if you can read charts then you'd know why this app is the best hands down! If you do not know how to read charts, or think you do go to NOAA website and find chart No. 1 to learn or increase your chart knowledge. I'm sick of the stupid reasons people put 1 or 3 stars for an app that is obviously the best marine Navigation in the App Store! The app isn't full of crap, it's a charting app and should not be used by itself!! Buy paper charts and review updates to the charts before every trip then use your Navionics or whatever to plot a course for a visual reference in real time! None of these apps can replace your eyes! Keep a look out. We are glad to hear that you are enjoying our app and appreciate all of your positive feedback! Every effort is made by Navionics to provide a quality product that is easy for customers to use, with accurate and up-to-date chart information. It is important to acknowledge, as you have, that Navionics charts are an aid to navigation designed to facilitate the use of authorized government charts, not to replace them. Only official government charts and notices to mariners contain all information needed for the safety of navigation and, as always, the captain is responsible for their prudent use. As you have also mentioned, since Hurricane Irma passed through South Florida, there have been many changes to shorelines and bottom contours. Navionics is partnering with other industry leaders and the South Florida boating community to remap marine and inland waterways impacted by Hurricane Irma. If you would like to participate in this project, please see: http://bit.ly/2DjpZOC. Thank you again, and have a great day! We are sorry to hear that the Dock to Dock Autorouting feature for iOS is not meeting your expectations. The "too many points" message will occur once the waypoint limit has been reached. The Autoroute can not create a route with more then 200 waypoints. Every deviation from straight is considered a waypoint in the Autoroute. If you notice after the 200 wp - it goes to a straight line over land to the end coordinate. This is normal expected behavior. In those cases we recommend to create a shorter route - perhaps break that 1 route up into 2 separate routes. We always appreciate customer feedback as we strive to improve upon our products, so we can certainly forward your feedback to our developers for consideration with future enhancements with our apps. 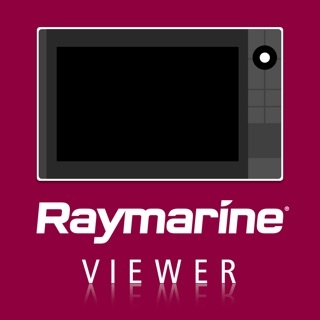 I purchased this so I could use my IPad to back up my Raymarine GPS unit. I found it will not plot positions or speed, etc. because my IPad does not have a built in GPS receiver. I assumed all of them did. It doesn't work even when my IPad is connected to my IPhone via Bluetooth. It does work brilliantly on my IPhone, but definitely not very convenient. I'm disappointed they did not mention this in the description or specs. This is correct. 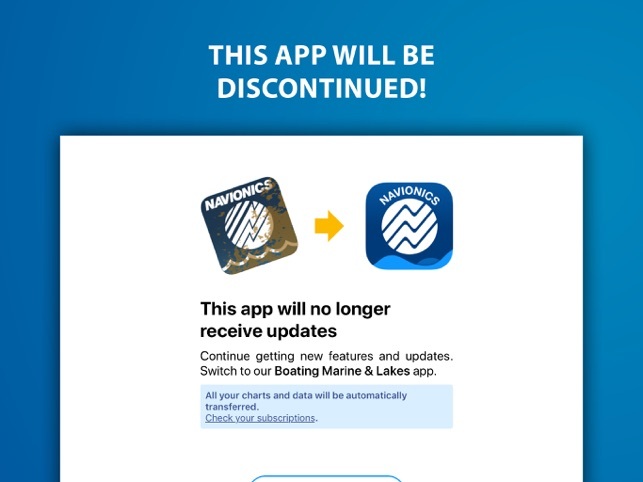 The Navionics mobile HD apps are compatible with both the iPad WiFi + Cellular and the iPad WiFi-only models; however, the WiFi-only model iPads do not have an internal GPS receiver and thus will not be able to display your location when outside of WiFi range. If you are within WiFi range your experiences may vary. Not all WiFi connections are created equal so you will need a registered WiFi network (such as your marina network, at home, or at work) to generate a correct position. Using an unregistered network such as a mobile hotspot may not give you correct positioning. Articles online also explain that tethering mobile devices (such as iPhone to iPad) will not work. If you are using the Navionics mobile app for the iPad, we recommend using the WiFi + Cellular models, which will have an internal GPS receiver. We offer a support page on our site to provide compatibility information as well as additional information regarding the GPS receivers and troubleshooting steps to help resolve issues. If you decide to keep your USA HD app on your current iPad, you can opt to use an external GPS receiver to aid in location services. Bad Elf is a product that customers have reported to be compatible with our apps.